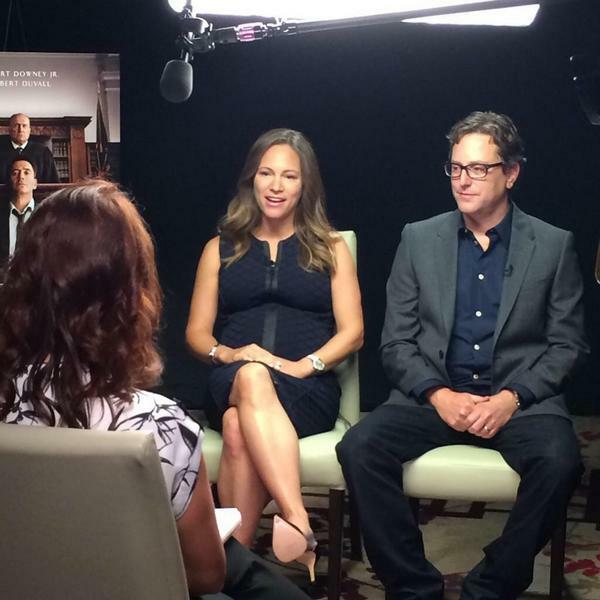 Susan Downey and David Dobkin. 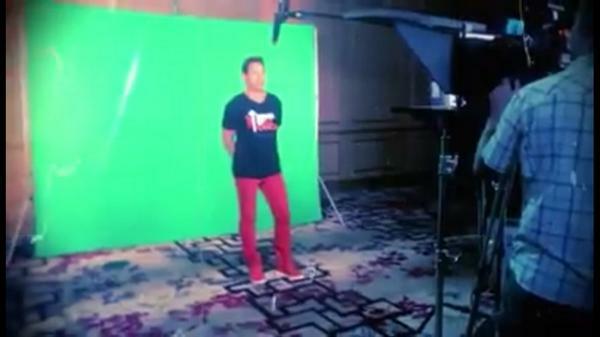 The Judge press junket, Toronto. 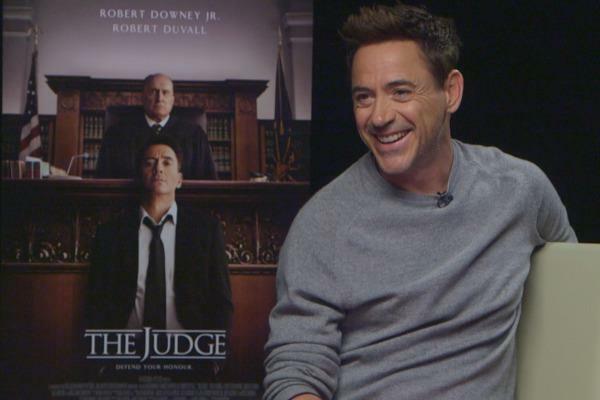 On Tonight’s ET Canada: An Interview With ‘The Judge’ Star Robert Downey Jr.
Robert Downey Jr. speaks at premiere of The Judge at #TIFF14. Robert Downey jr. Interview at CBC News. 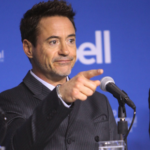 The Judge: Full Cast Photo Call TIFF Movie Premiere Gala – Robert Downey Jr.